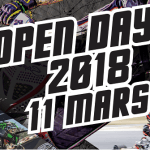 Sunday March 03, 2019 our ScooterPower Team and partner Maxiscoot opened the gates of the international Kart racing track at Salbris, (41300) south of Paris for our annual Open Day Salbris ! Throughout the day, drivers were able to test their motorbikes in the sunshine and make adjustments before the official start of the biggest Drag Race Championship in France. The season starts each year with winter trials. 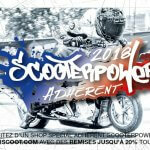 2019 continues the tradition of the ScooterPower Open Day. The entire Maxiscoot team will be on hand to assist drivers as they fine-tune their engines, as well as to supervise the timing of the trials and offer free technical and testing stations. 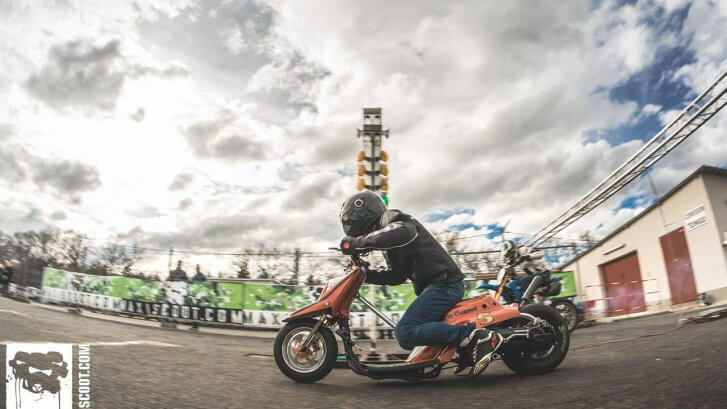 After passing the mandatory inspection station (just one inspection per year for ScooterPower Members ; you ScootPower club card technical inspection is valid the entire season for the 2019 DragChallenge), drivers of every level and category can get their fill of adrenaline under ideal conditions ! Last but not least, at every one of our events your best moments will be immortalised by our photographer. You can find all the photos on the MAXISCOOT.COM facebook page.